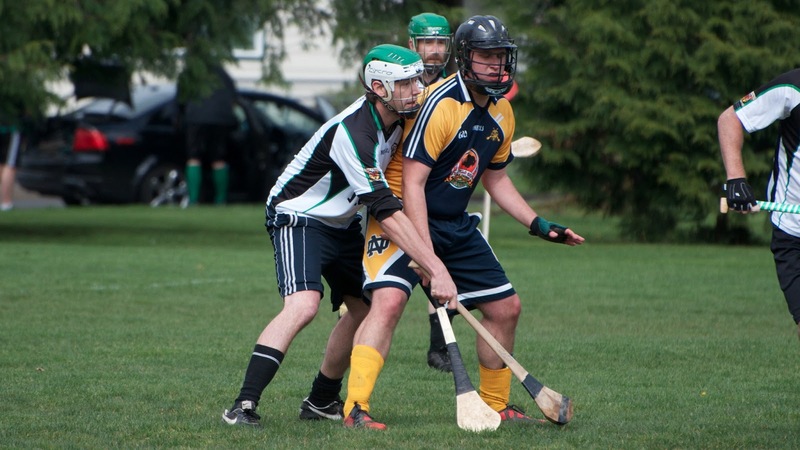 Today Emily, Brendan who was visiting Portland for a wedding and staying with us, and I met up with Danielle in East Portland to watch Scott and his hurling team the “Corvallis Brigade” play a game. 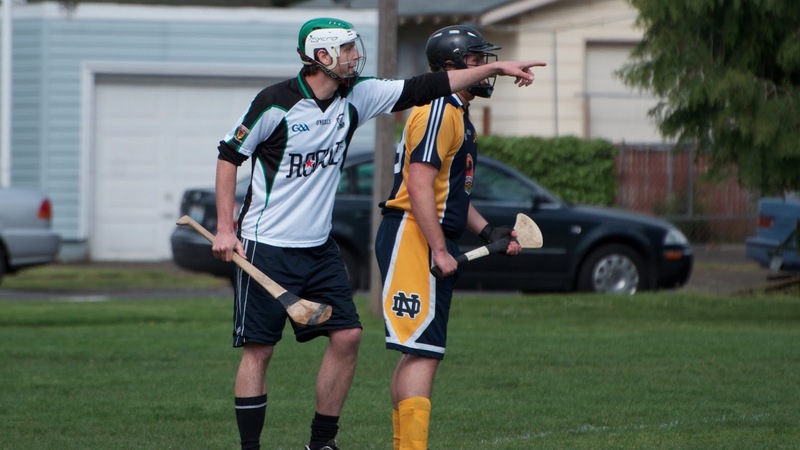 This was the first hurling match the three of us had seen and to be honest we didn’t quite understand it. Scott was on defense and they lost by just a point in a tough game that we had no sense of anyway. After the game we headed down the road for some food at Red’s Bar and Grill while Scott waited for his next game. It was great for us all to catch up with Brendan and his crazy busy life in the dirty south. We then dropped Brendan off for his wedding and headed to the Gorge to meet with some Florists for the afternoon.